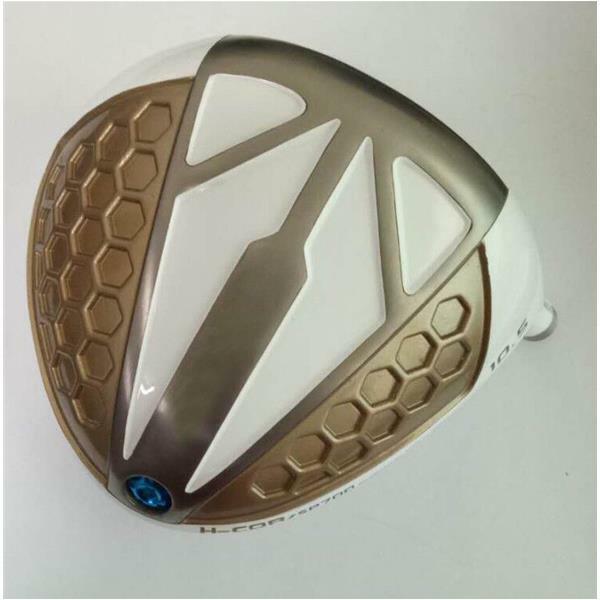 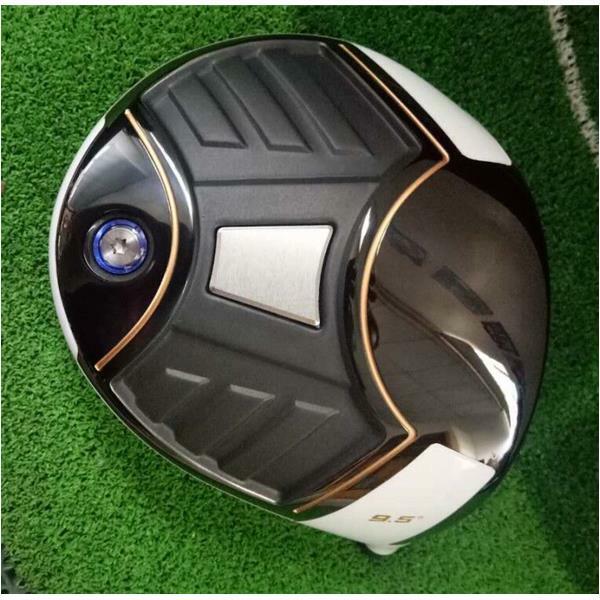 Xiamen Collin Golf Clubs Factory in China established on 1992, is located in beautiful Special Economic Zone-Xiamen, has more than 6000 square metres factory building and 1000 squaremetre office building. 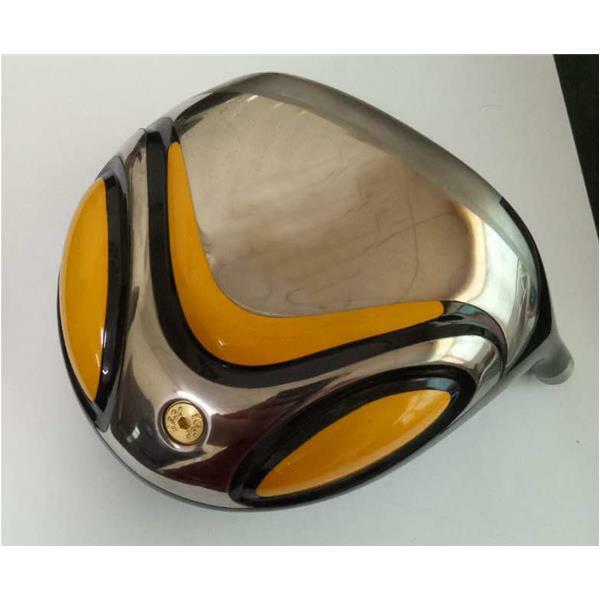 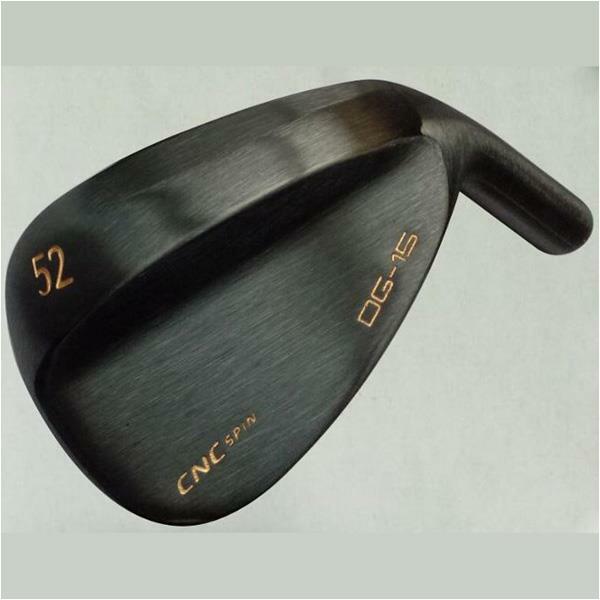 We are making golf heads and assembling clubs for over 15 years. 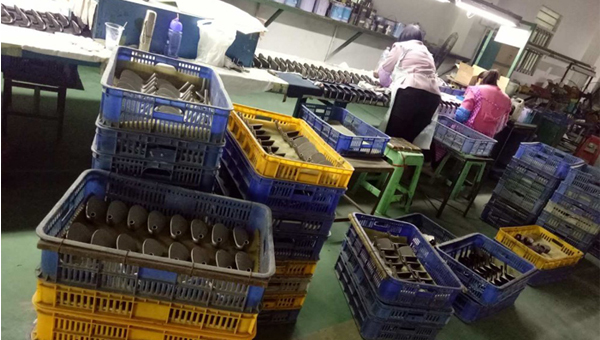 From 2014, we set up our own bag department to make golf bags and accessories to make whole production line completed. 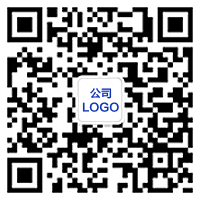 Add：NO.168 Factory building, Shuangxiang Rd, Chengnan industrial area, Tong'an district, Xiamen city, China.